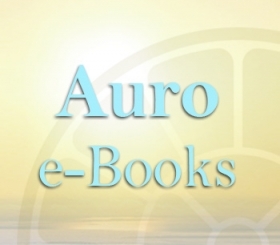 Auro e-Books publishing and distribution services is a part of our effort to bring the benefits of digital publishing to publishers and authors in the field of spirituality and well-being. With our e-publishing work, we provide authors and publishers a way to reach the large audience of readers online, who interested in self-development and the overall growth of harmony and well-being upon Earth. Auro e-Books withholds 33% from profits and pays the author 67% from royalties earned form e-book sales. Royalty scheme of different online stores could differ from aforementioned 70% Amazon scheme and has to be confirmed separately. Auro e-Books fee remains 33% from author’s sales income. Payment of royalties will be done quarterly, with statistics on book sales if authors payment (with exclusion of Auro e-Books fees) is or above 100 USD (or 6000 Indian rupees), if it is less then only statistics on sales will be provided on demand and payment will be postponed till the next payment term. Payment for e-book conversion is be calculated separately according Auro e-Books book conversion rates and is not part of Auro e-Books publishing contract. Agreement between the author and Auro e-Books is valid for 1 year from the day of online publication, and will be automatically renewed or cancelled on demand by author or rights holder. 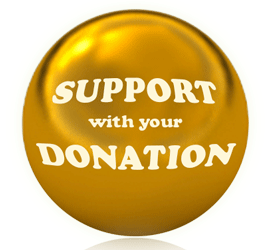 Supplier’s preferred payment method is via Paypal or Wire Transfer.